Years ago, the Castile region of Spain became renowned for a variety of quality soaps. The plentiful portion of olive oil used in those soaps is credited for making them so desirable. In that same tradition, this pure and natural soap is also made from an abundance of olive oil. A rich, non-drying soap that's good for both you and the environment. 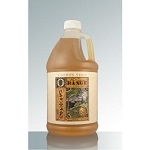 Still made the old-fashioned way, this concentrated, vegetable based bodywash is gentle and long-lasting. 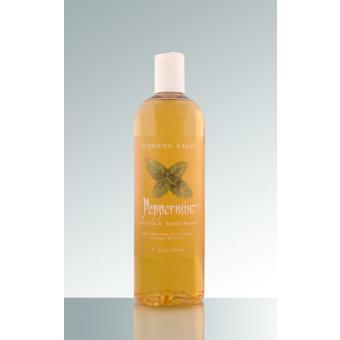 An invigorating cleanser scented with pure Peppermint oil. Preserved naturally. Pure soap from olive, palm, coconut & castor.